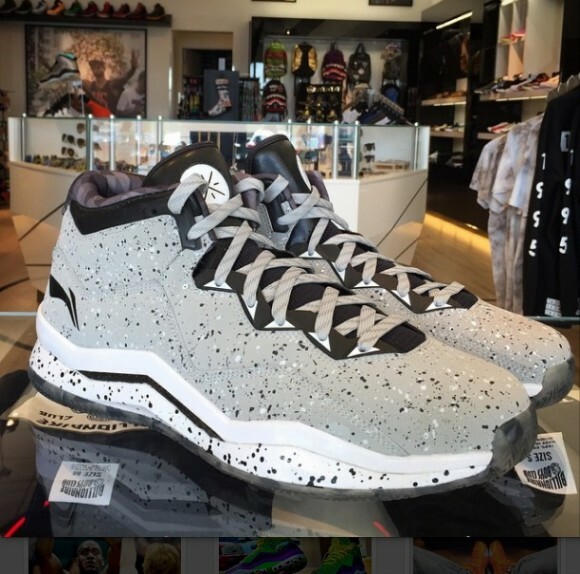 A new colorway of the Li-Ning Way of Wade 3 has been spotted and they’re being dubbed the ‘Grey Boys’. While not the best on-court, they are very nice off-court models with very nice quality materials. I actually think the Wade 3 is the best looking of the signature line… which is why its such a bummer that they weren’t too great on-court. No release date has been set, but once we see them available then we’ll update you. In the meantime, let us know what you think below in the comment section. Also, if you’ve tried the shoe out on-court I’d love to know what you thought of them. Loving the new look Nightwing. It looked pretty good before, now it’s really first class. You and the guys are really going places. I wasn’t here in the nightwing2303 days, but even since kicksoncourt, y’all have come a long way.